Circus Productions » Tapis Rouge in New York. October 2015, coming back to New York with a movie in a festival is such an amazing experience! It’s like going home! 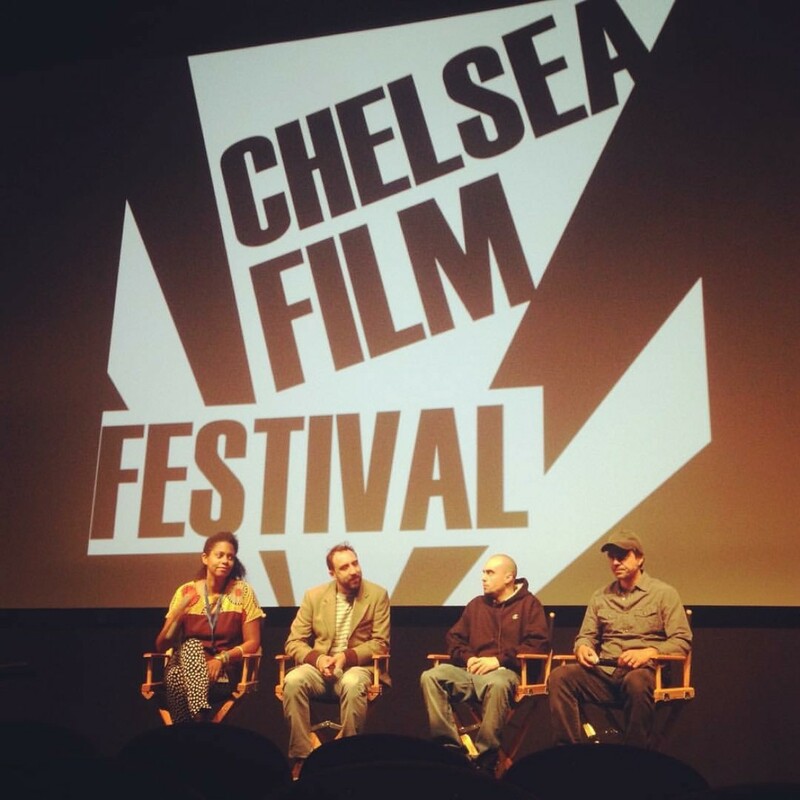 Many many thanks Chelsea Film Festival!